Check out these awesome events hosted by our friends at Swarm! We bring you the perfect guide of what to do in Miami this February. From art and live music to drinks and bites: here’s what we have in store for you this month. Don’t worry, be hoppy. CRAFT BEER lovers, we’ve got you. 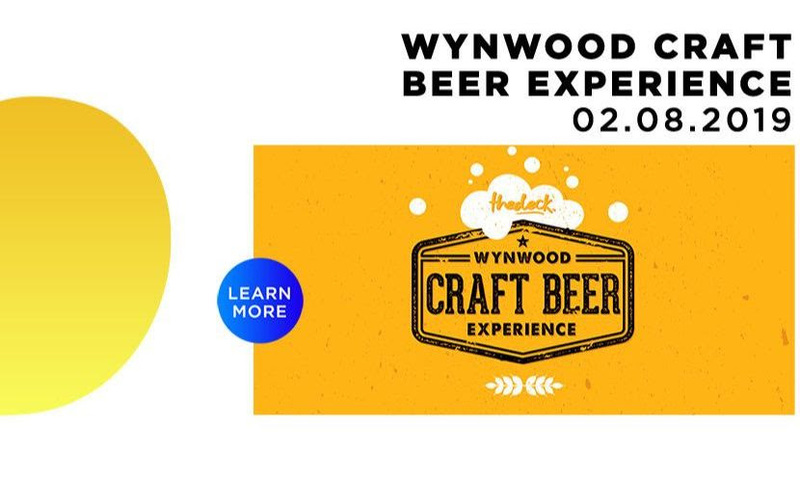 Experience a taste of the best taps in Wynwood, all at thedeck. Bring your pup for a Sunday brunch that’ll have you both HOWLIN’. 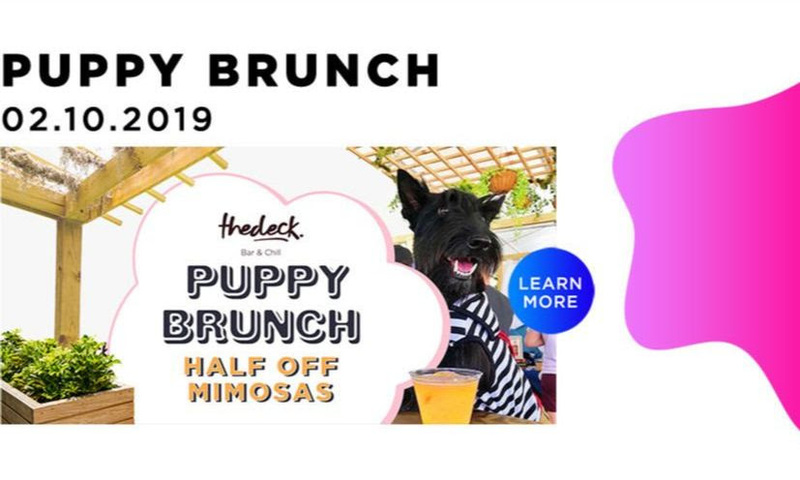 thedeck is your Sunday destination for an action-packed day with your BFF, where dogs enjoy our outdoor venue as much as their humans do. 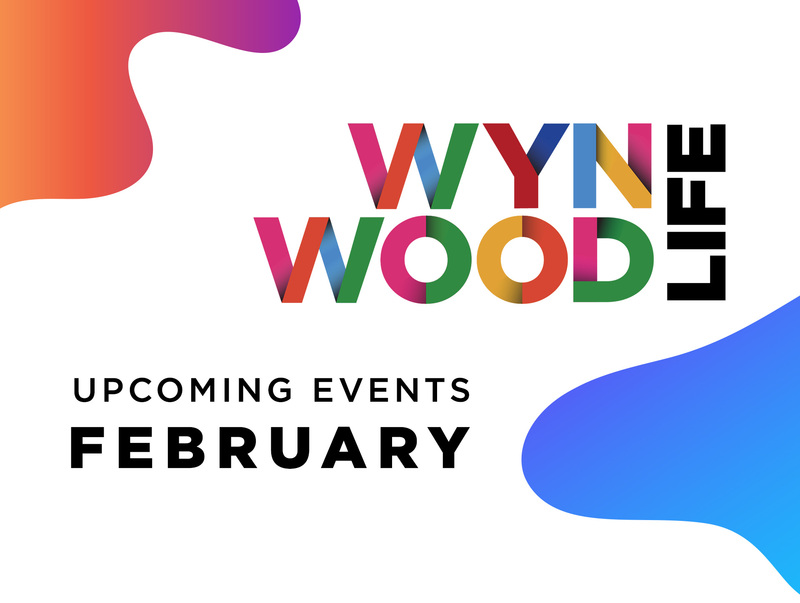 Where can you experience inspirational art created before you own eyes, in an atmosphere stocked with spectacular food, refreshing cocktails, live music, and the best of Wynwood’s Arts and Craft vendors all in one place? 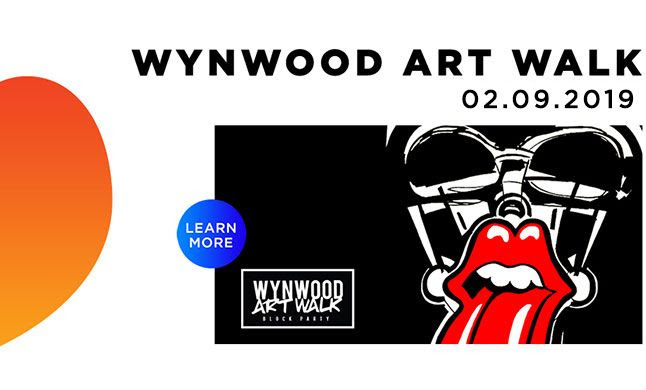 This is Wynwood Art Walk – every 2nd Saturday of the month. 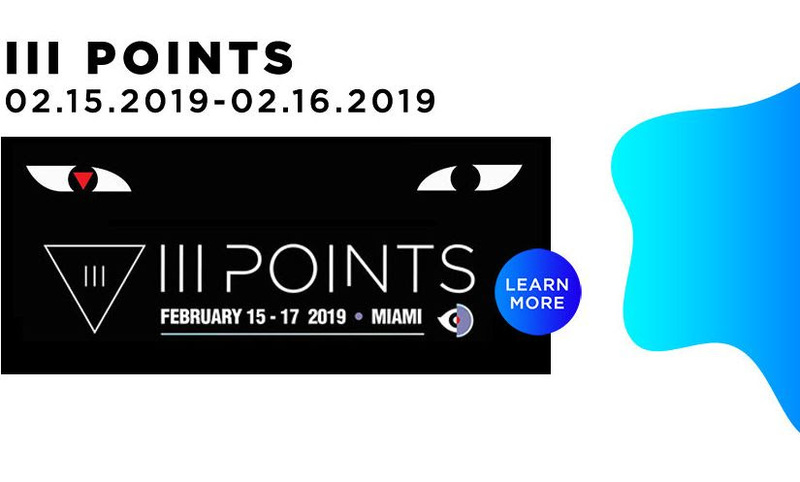 iii Points takes over Miami for 3 days with a multi sensory experience encompassing 100+ performers, 6+ stages, immersive art installations and more. 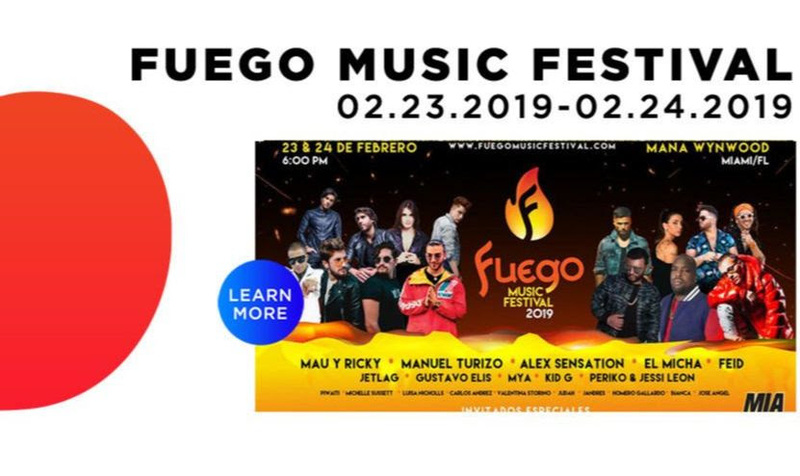 Mau y Ricky, Manuel Turizo, Alex Sensation and more world-class Latin artists. 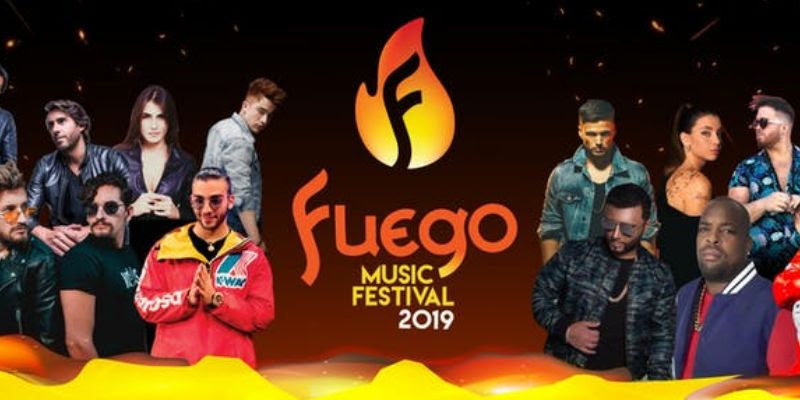 A massive stage, Miami’s Top DJs, food trucks and more! 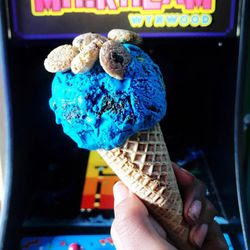 The first Hip-Hop ice cream parlor located in Wynwood.